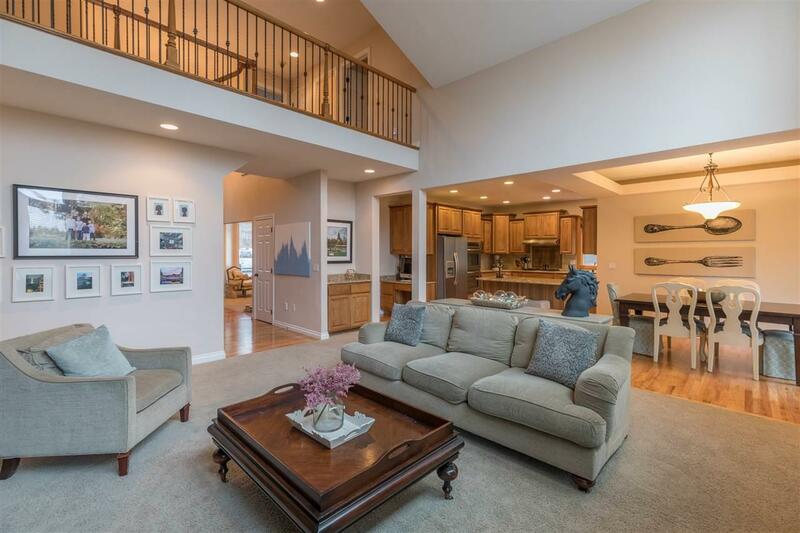 Incredible South Valley location! 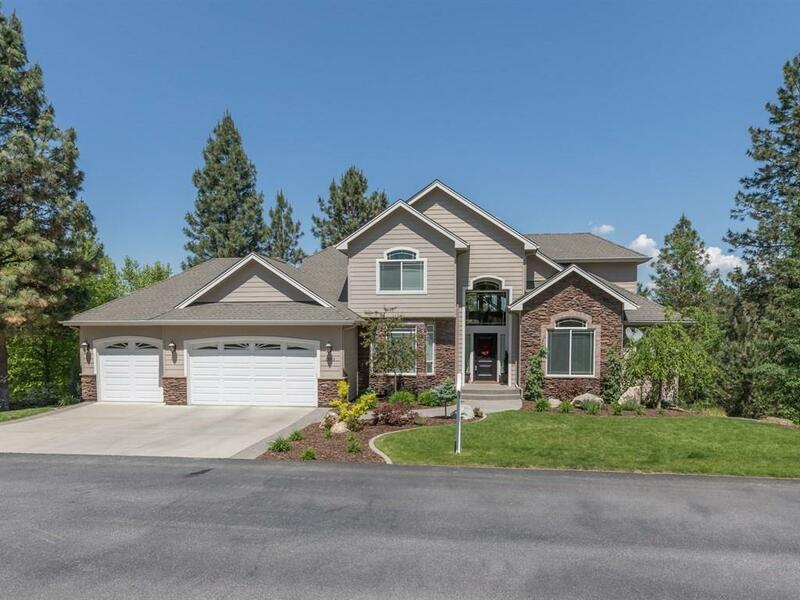 Fabulous custom 1 owner home in Pine View Estates on large private wooded lot that feels secluded but only mere minutes from services & schools(including desirable Chester Elem). Turn Key w/6 true bedrooms +office, 4500 approx. sq. feet. 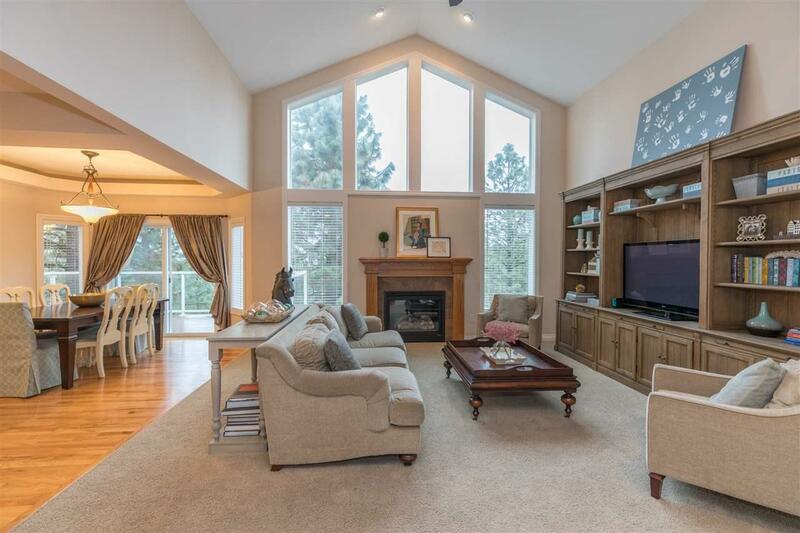 Large kitchen w/hickory cabs, granite & prep island opens to great room w/vaulted ceilings & oversized windows. 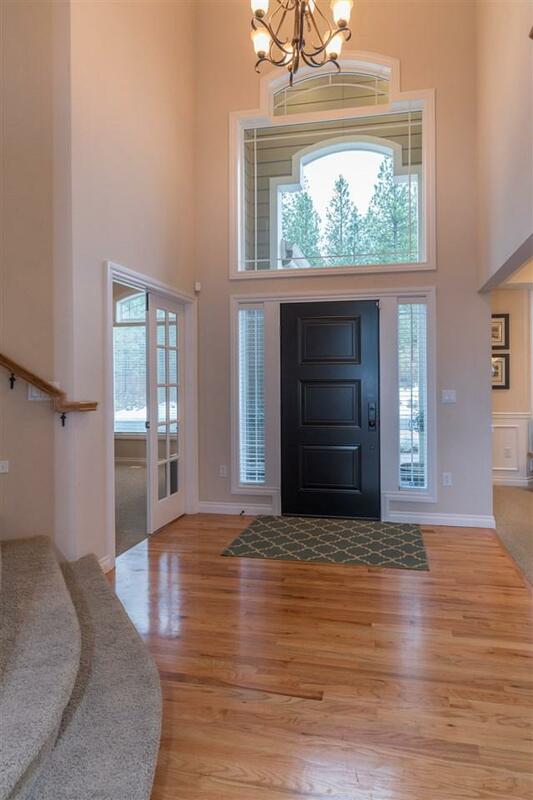 Since purchasing owners fully finished the basement & extensively landscaped the beautiful yard. New Trex decking on both decks.